Front and center: Dru Christine + Cleveland Natural Hair Care Expo- THIS SUNDAY! 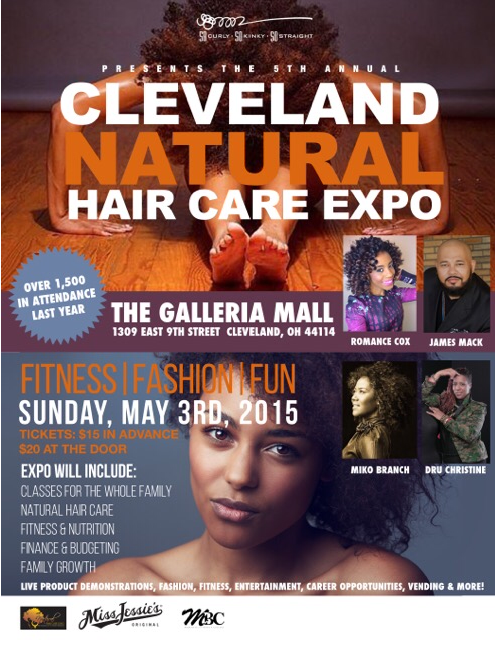 This Sunday, May 3rd – Join me with other beauty professionals at The 5th Annual Cleveland Natural Hair Care Expo at The Galleria Mall. I’m live and on stage at 2 pm. One guess what I’m speaking about…. 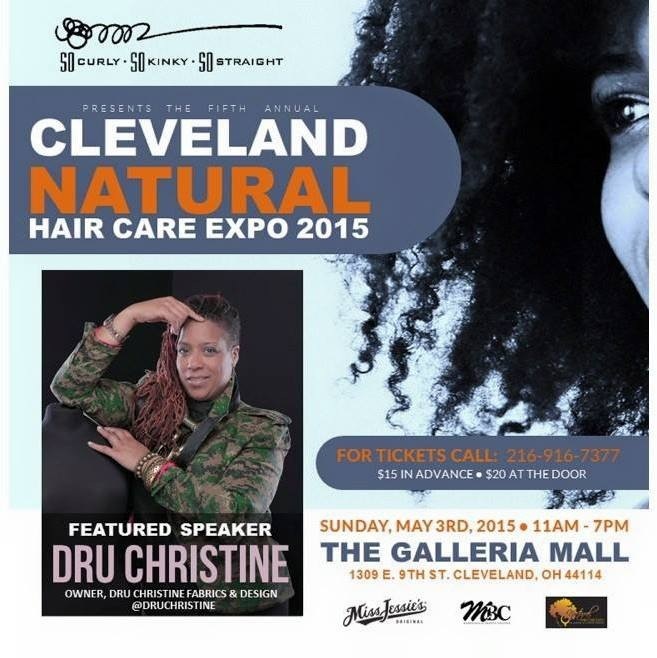 Previous Previous post: Dru Christine + The Cleveland Natural Hair Care Expo – Sunday, May 3rd. 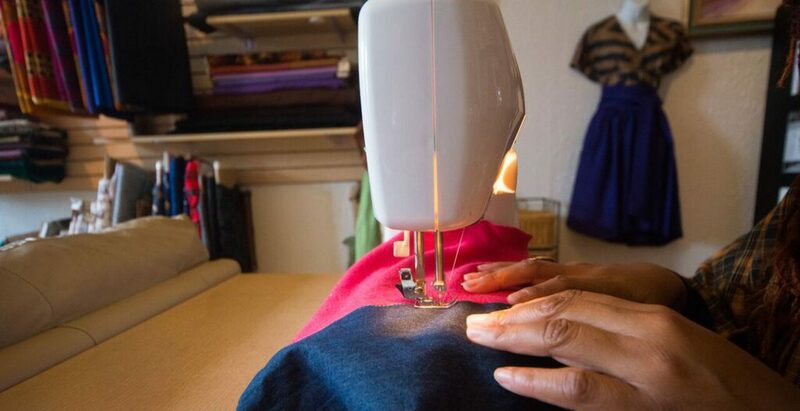 Next Next post: New items added to Dru Christine Online Store!